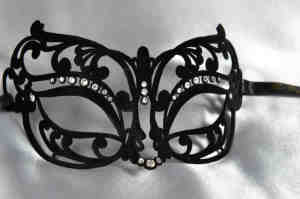 Luxurious, authentic and darkly seductive, our range of womens leather masquerade masks is one of our finest collections. 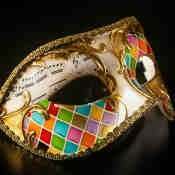 Whether you’re looking for a truly special Halloween accessory, or the finishing touch to your masked ball ensemble, you’re sure to find it here. 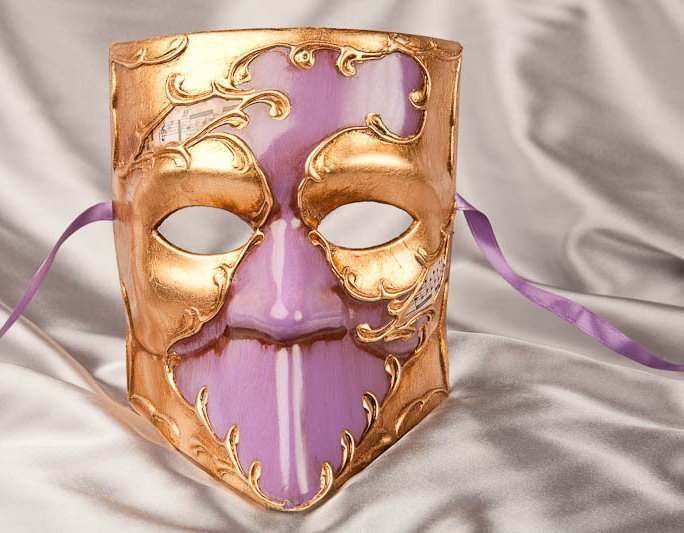 For many women heading to a masked ball, costume party or any masquerade party, they’re looking for Venetian masks that not only look fabulous, but also use authentic and high quality materials. 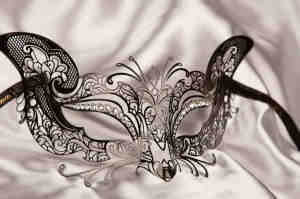 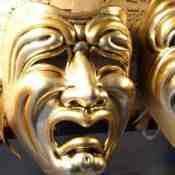 This is where Just Posh Masks can assist, with our gorgeous collection of genuine leather masquerade masks. 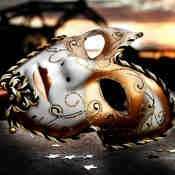 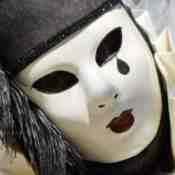 Traditionally masquerade masks were made from leather, porcelain or original Venetian glass, and whilst many of these materials are still used in production today, many mask suppliers opt for more modern materials such as resin. 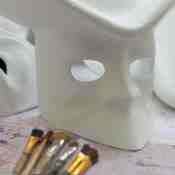 However, at Just Posh Masks, we don’t want to compromise on quality or authenticity, so you’ll find a choice of genuine leather masks right here. 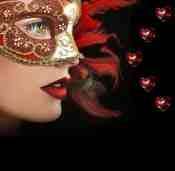 These masks work perfectly for traditional masked ball events, as well as Halloween costumes, so you can double up their use and create the perfect ensemble, whether you’re posing as a femme fatal or a masked woman of mystery. 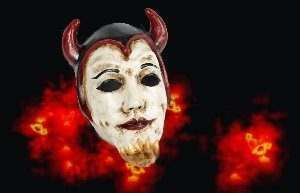 Whatever, persona you’re looking to portray, our high quality leather masks are designed to be durable, comfortable and fantastic value for money as they can be used time and time again.